Plastic bags and films are not accepted through City of Dallas residential curbside recycling. Fortunately, many retailers have recycling bins in stores to collect plastic grocery bags, shrink wrap, laundry bags, and bulk item bags such as those used for produce, candy, or meats. We even have a bin on the 2nd floor of City Hall (where you pay your water bill in person). Click the image to the right to learn which types of plastic bags and films can be recycled there. 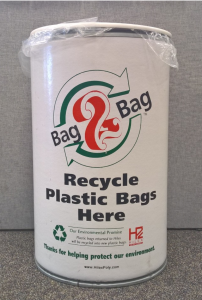 When you bring your plastic bags and films back for recycling, keep in mind the bags do not have to be from that particular retailer in order for you to recycle it at their store. For a list of retailers that accept plastic bags for recycling, click here. Do you know what’s even better than recycling plastic bags? Not using them in the first place! Remember the “Three Rs” of recycling – reduce, reuse, recycle. Reusing something is preferable to recycling, and you can get reusable bags that will eliminate the need for plastic bags altogether. 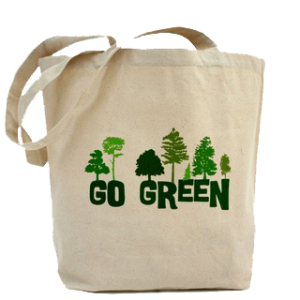 Sturdy reusable bags are available for purchase from retailers, and many companies give away reusable bags at community fairs. 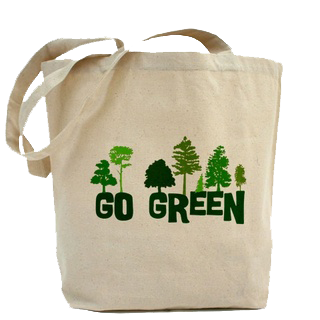 Some retailers offer incentives for each reusable bag you bring to the store. Find out if your favorite retailer offer reusable bags and if they will take back plastic bags for recycling. So, try your best to use reusable bags when you can, or even bring back your plastic bags to use again. Don’t forget to recycle all of your plastic bags, dry cleaner bags, bread bags, and other plastic films.